Isola 2000 resort opening date will soon be available. Isola 2000 is the first resort of the Alps, it spreads over more than 2000 acres of land and forms a cirque of 15 mountain tops (at an altitude of 2450m and 2974m). Isola 2000, Alps is modern and located in an area where the sun is guaranteed in summer. 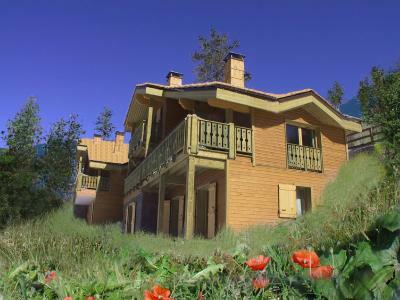 It is situated 1h30 from Nice, next to Mercantour national park and Parco Alpi Maritime. Many activities are on offer for sports enthusiasts and include mountain biking, acrobatic courses, climbing... Also strolling around the lakes (at an altitude) or relaxing in well being centres for total relaxation. 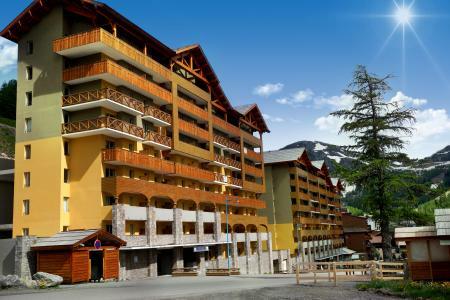 Book your accommodation in to Isola 2000 resort, a few steps from your favourite activity.